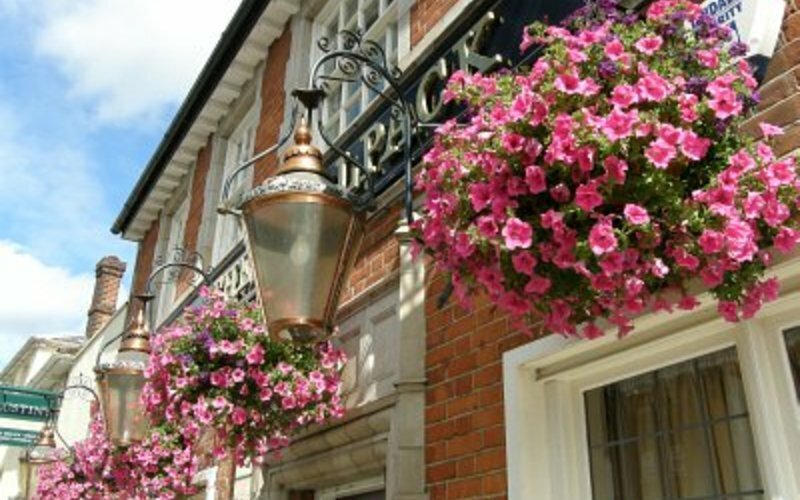 The supply of hanging baskets was the initial reason for setting up Top Pots in Hertfordshire. 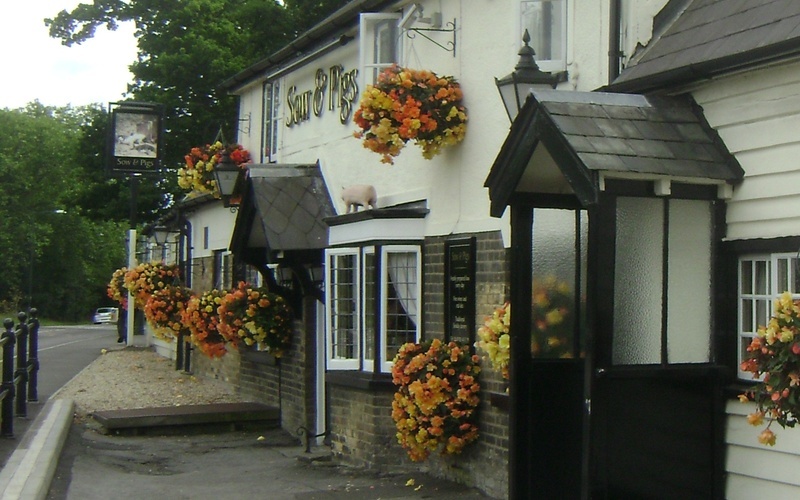 Peter, who was employed by another garden centre previously, supplied hanging baskets to both the private and commercial sectors and was approached by our local Hertfordshire brewery with a view to supplying them. 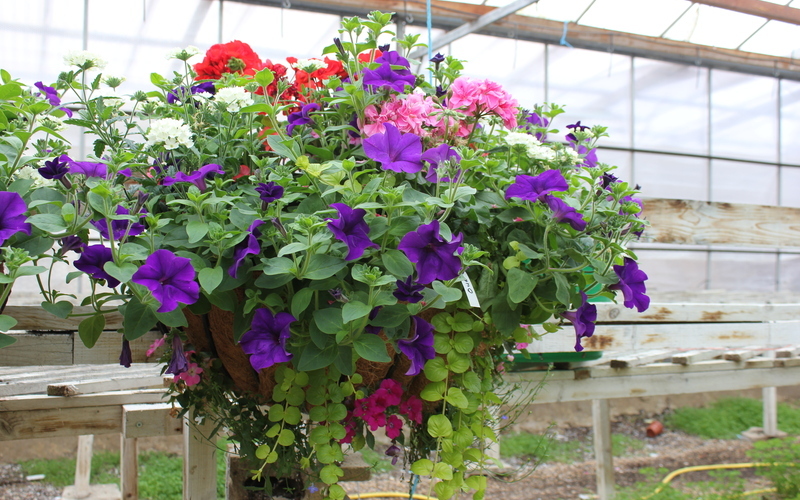 With that in mind, he and his brother Cris set up Top Pots Nursery in 1991. 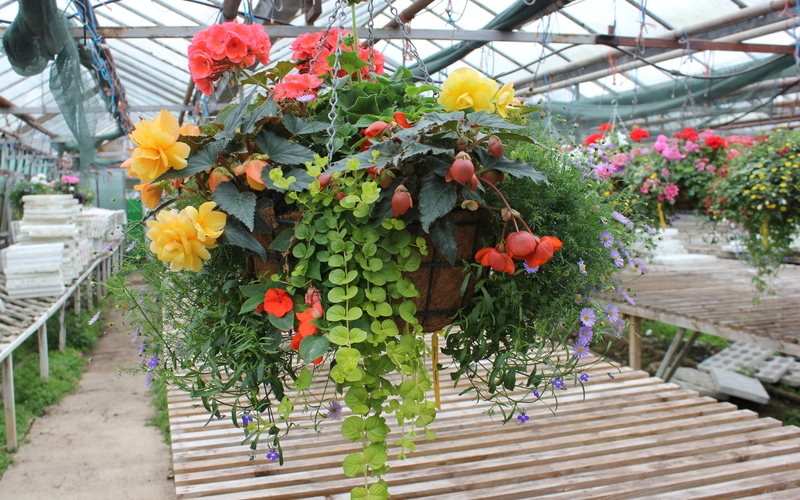 Since then, our area of operations has expanded to cover most of the south and southeast of England with quality plant displays.